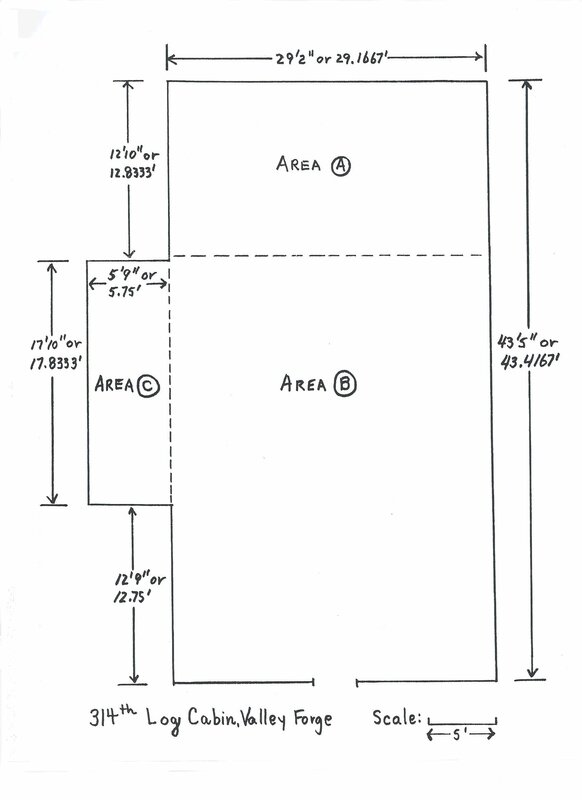 John L. Shetler was born January 1, 1891 in Washingtonville, Pa. He died at the age of 73 on October 27, 1964 in Danville, PA. 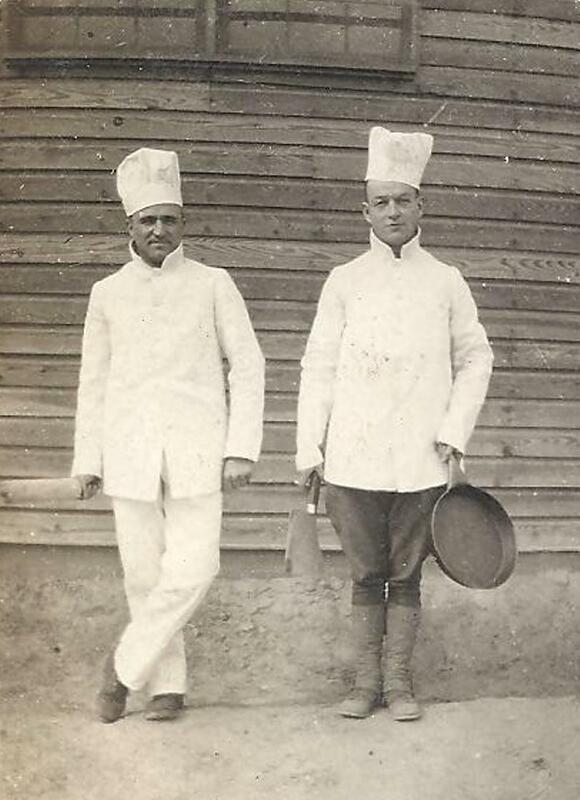 He was a graduate nurse class of 1914 from the Danville State Hospital where he also served as a chef. 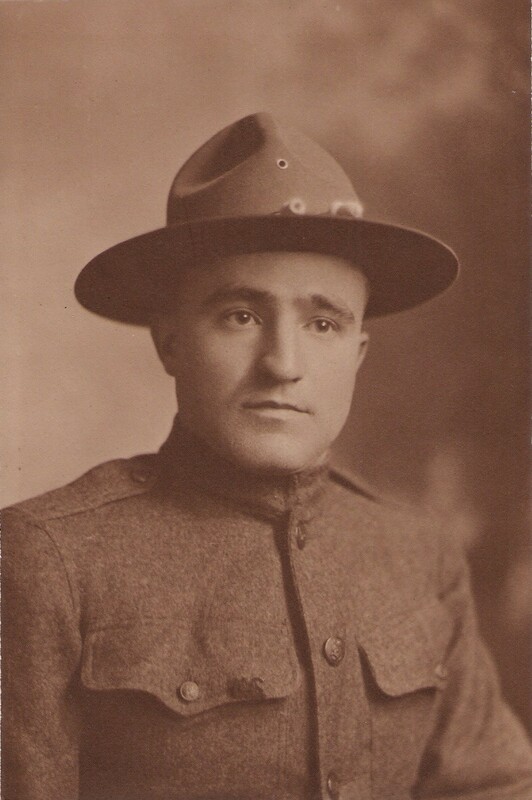 A resident of Danville during WWI, John registered for the draft on June 5, 1917, entered US Army service on September 1, 1917, and was honorably discharged on May 30, 1919. He was assigned to Camp Meade Maryland and was among the nucleus of men who formed the 314th Inf. Machine Gun Co. In addition to regular training, John was detailed to the MG Co. rolling kitchen with Sgt. Evans and men Warga and Cashman. While stationed at Camp Meade, he married Ethel Cromley on Nov. 3rd 1917 in Baltimore, Maryland. "The dawn of the fourth day Sept.29th found the men drawn, haggard and desperately hungry. Some of them were barely recognizable. The day before we had watched the destruction of our supply train which had recklessly ventured too far forward. When the affair was over, dozens of horses, supply wagons, and drivers paid the cost of foolhardiness and starvation prevailed in the ranks." "the two horses on the rolling kitchen- two fine big splendid blacks had been killed, and the rolling kitchen itself completely destroyed." John L. Shetler recollected that the shell hit the kitchen, killed the horses, and the explosion tore the shoes off the driver but no one was killed. "Ration parties required a great number of men, for it was exceedingly difficult to get the rations to the front lines from the regimental dump, which was about two miles from the front lines. Casualties were very numerous, and sometimes whole parties were wiped out or were unable to get the food forward until the next day. The kitchen back near Samongneux prepared the meals and, at about 5 p.m., sent the three meals for the next day forward by carts to the halfway point. Here the ration details from the front lines took over the load of containers and strings of bread and started overland". (loaves of bread were strung on a wire in order to carry easily). 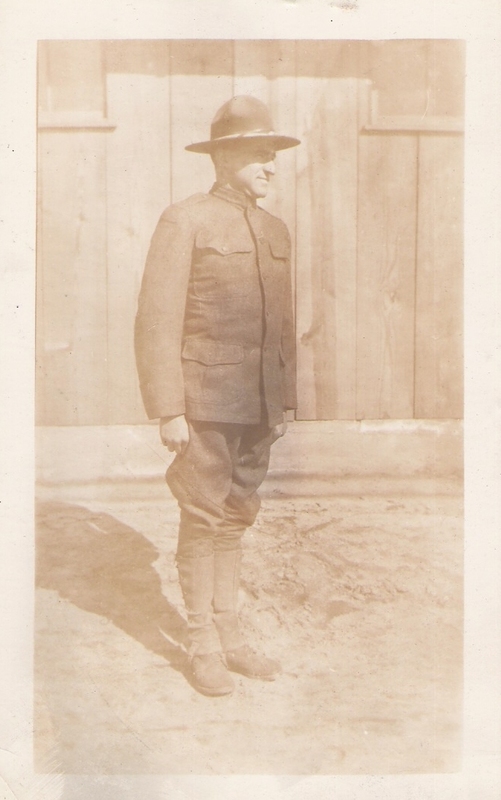 The war ended November 11th, 1918 and John L. Shetler wrote home on Thursday May 29th 1919 from Camp Dix, NJ, that his wife could look forward to having someone home for breakfast on Saturday morning. "Don't tell anybody I am coming home". He came home with his service stripe, honorable discharge stripe, Lorraine Cross, and Victory Medal with two clasps. He was always proud of his service and would become a member of the Veterans of the 314th Infantry -- Sunbury District and also American Legion Post #40 Danville, PA. He worked as chef at the Geisinger Medical Center from 1925 to 1955 when he retired.